Personalised Lunch Bag with insulated, wipeable lining. Perfect for keeping packed lunches cool. 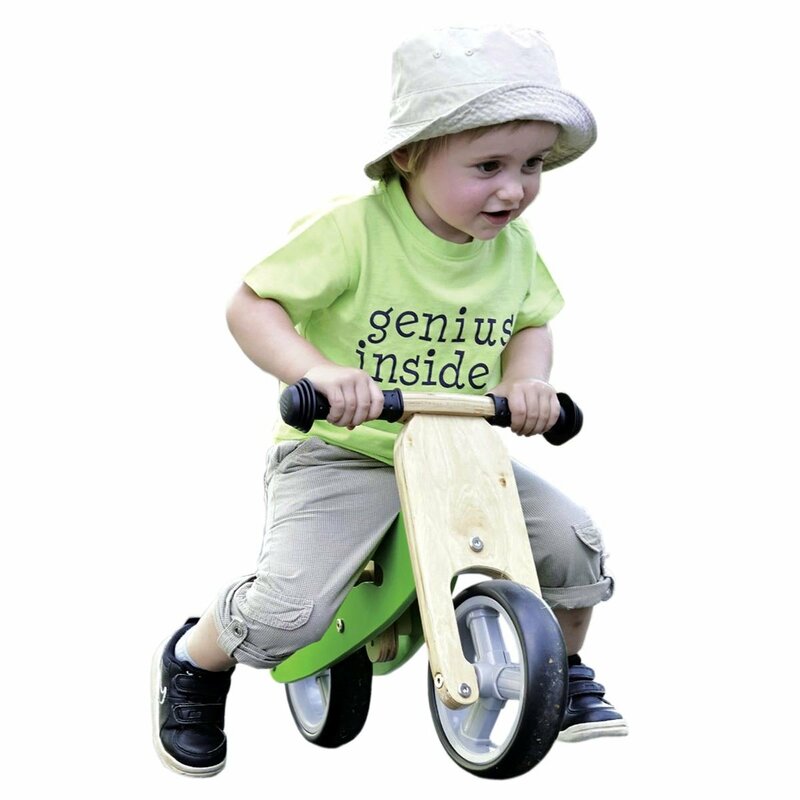 Personalised with up to two rows of text, each with up to 10 characters. Available in Pink, Light Blue and Navy. 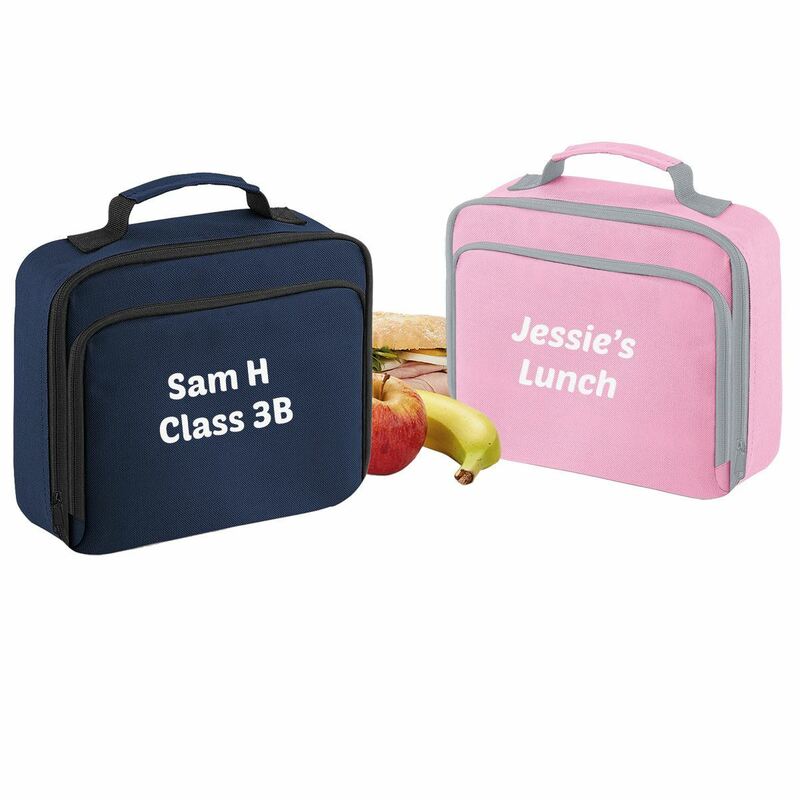 Robust personalised lunch bag, with 2 zipped compartments, the larger with wipeable, insulated lining. 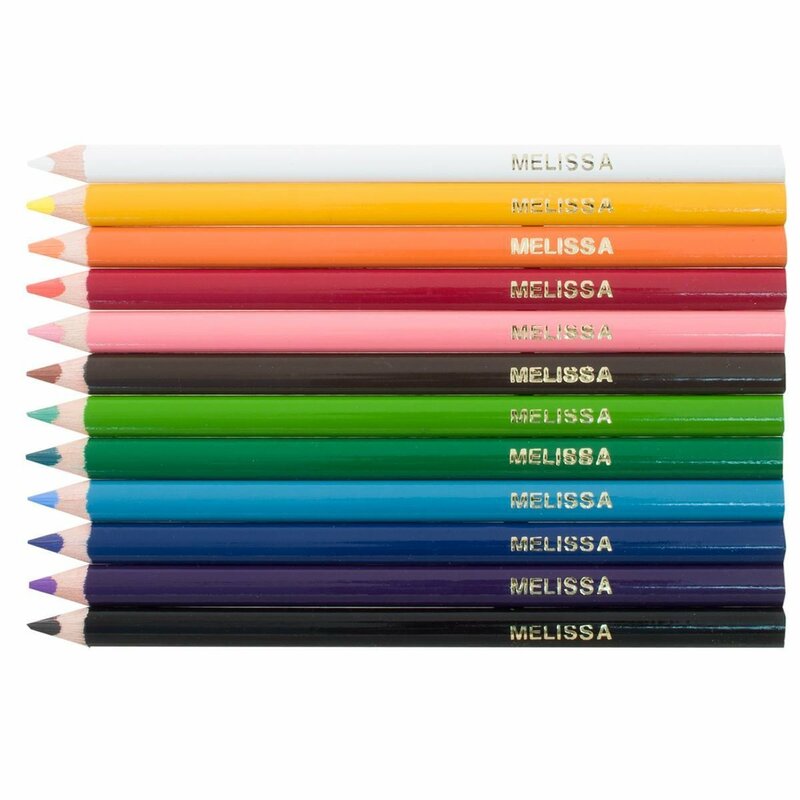 Personalise with name or initials - up to two rows of text, each with up to 10 characters. Choose from Pink, Light Blue or Navy. A sturdy and practical lunch cool bag. 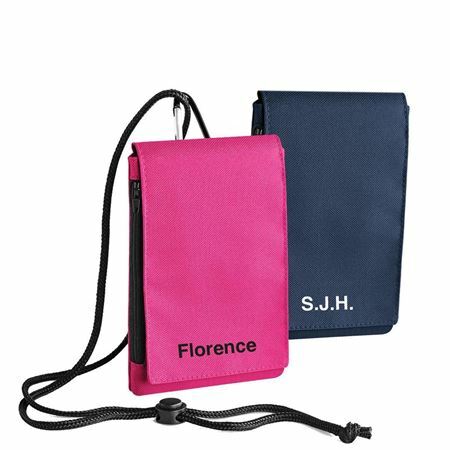 Personalised Mini Reporter/Cross Body Bag in robust water resistant fabric with a long adjustable strap. Available in Grey, Navy and Pink and can be personalised with initials or a name with two lines of text each of up to 8 characters. 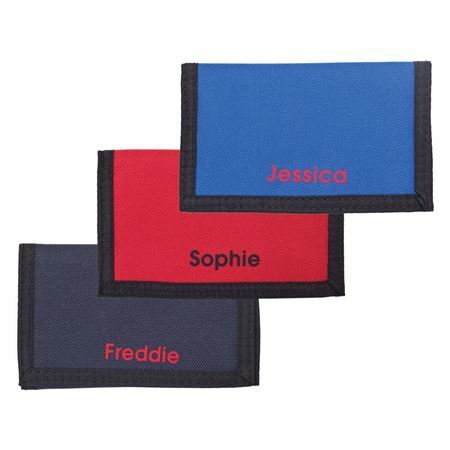 Personalised Phone Pouch - a sturdy fabric pouch to store a mobile phone or similar size gadget. 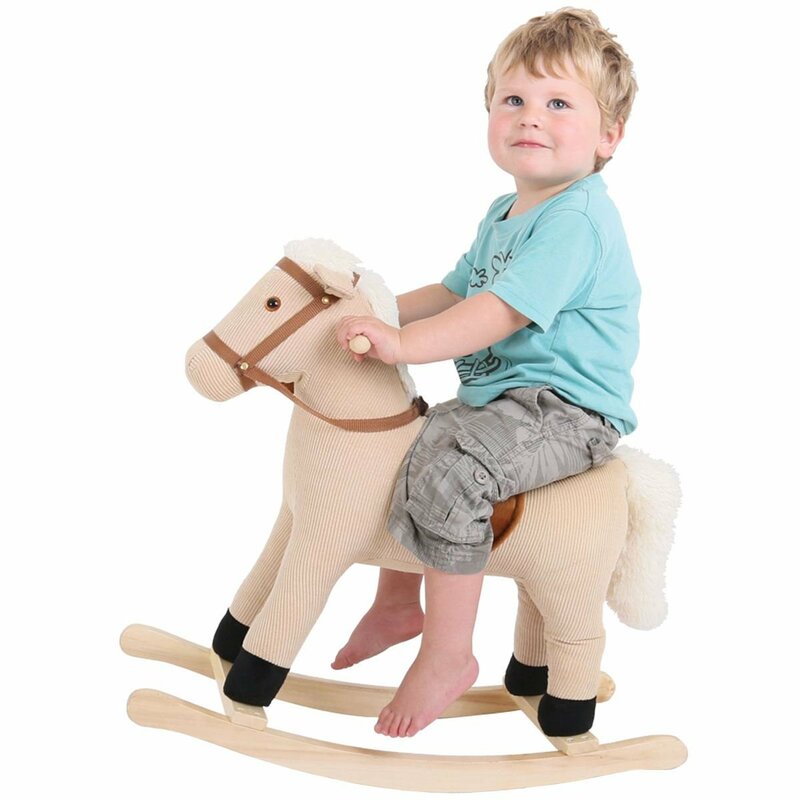 Can be personalised with name or initials up to 12 characters. 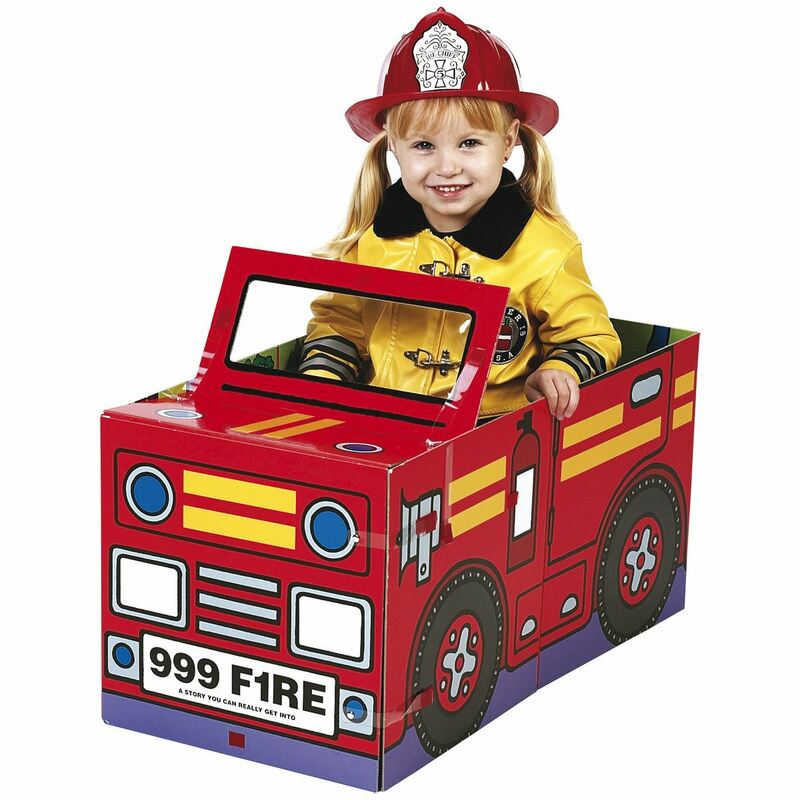 Available in: Red, Royal Blue, Navy, Fuchsia and Graphite. 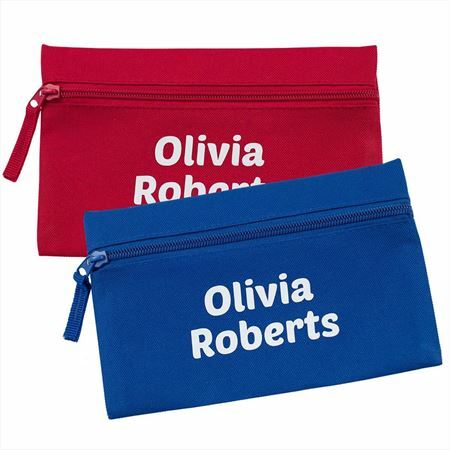 Personalised, zipped pencil case in a selection of colours, perfect for school or work! Please see our terms and conditions for personalised items.